The Board of Education meeting has begun. Interested viewers can watch online at philasd.org/live, on Comcast Channel 52 and on Verizon Fios Channel 20. 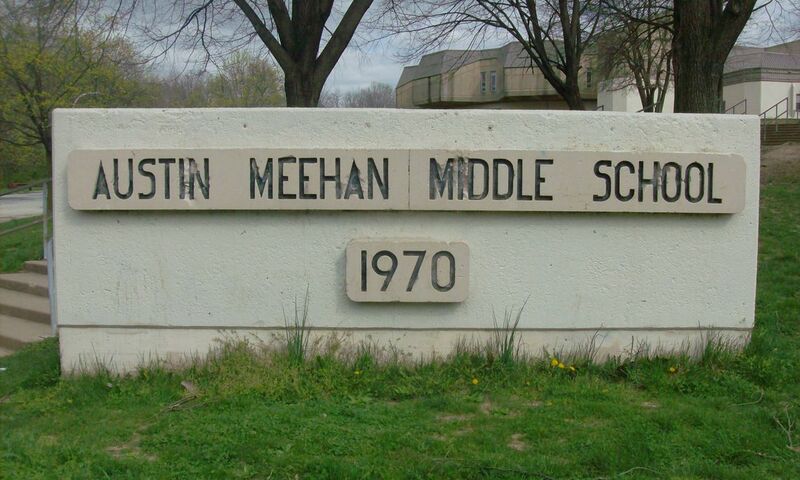 We would like to welcome all our students back to Austin Meehan Middle School for the 2018 – 2019 school year. We wish everyone the best in their academic success and are always here to assist. Please view our website and contact us if we can be of any assistance. We will engage all students in an academically rigorous curriculum with a focus on science, technology, engineering, arts, and math. We will partner with parents, community, and industry to provide real world content to prepare students for the future. All Austin Meehan graduates are prepared for high school, career, college, and become active participants in the global economy.